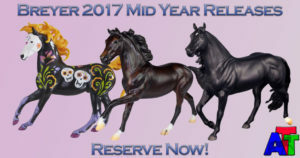 Our Breyer Mid Year Release order arrived yesterday. It’s just me here at home, scrambling to make sure everything is ready before my departure to BreyerFest on Wednesday. 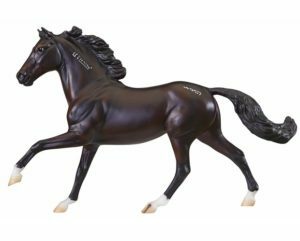 As such, the Mid Year Release Preorders that were ordered through us will ship after BreyerFest. 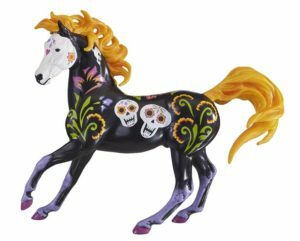 As per usual, Breyer threw in a bit of monkey wrench, just to make things fun I’m sure!